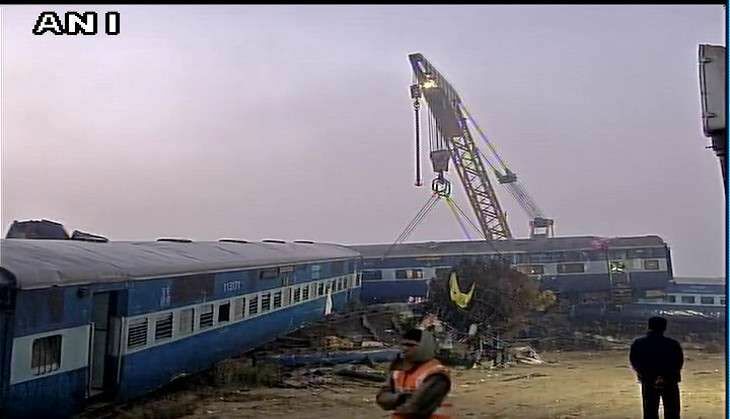 The Indore-Patna Express which derailed on 20 November claiming lives of at least 121 people while injuring over 200 was reportedly carrying more passengers than its actual capacity. According to sources close to Times of India, the railways who had claimed that the train had 1200 passengers on board was actually carrying much more than that. The TOI report added that some of the passengers possessed unauthorised tickets while some of the passengers were even traveling without a valid ticket. "The number of such people could have been even around 500 which is almost half the capacity of the train," TOI quoted a railway official who did not wish to be named. A number of names of the passenger names have emerged who were traveling with invalid ticket and are now missing, making it difficult for their kin to trace them. At least 133 people were killed and 200 others were injured on 20 November after 14 coaches of the Patna-Indore Express derailed near Pukharayam in Kanpur district of Uttar Pradesh.